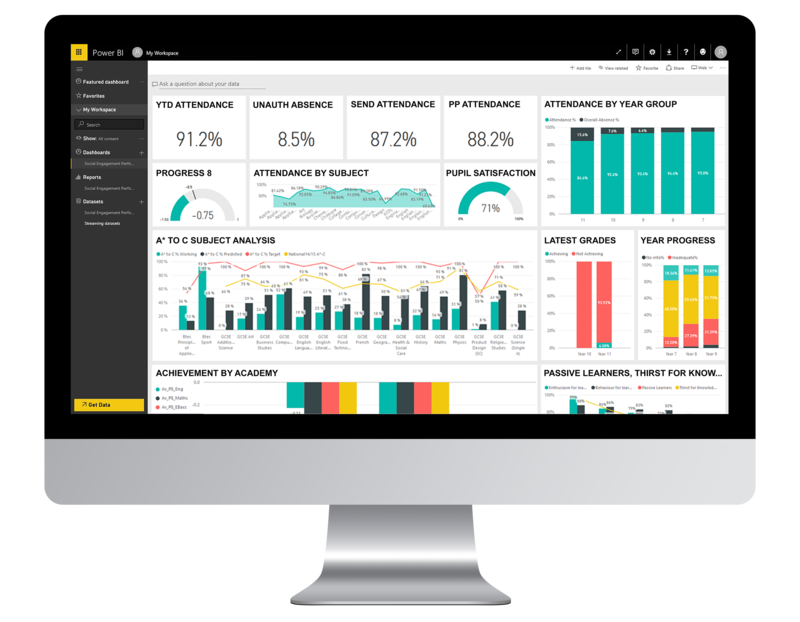 At Groupcall, we use the power of data to enable better decision-making in all schools. 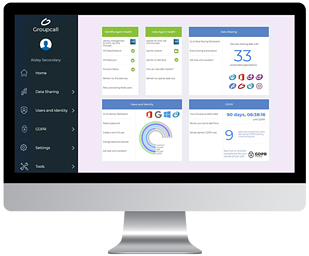 Utilise a single, Trust-wide view, with easy-to-use dashboards and empower data-driven decision making. Automatically centralise and aggregate school MIS data across a mixed estate of MIS systems. Access a single, Trust-wide view with easy-to-use dashboards. A vine (Latin vīnea "grapevine", "vineyard", from vīnum "wine") in the narrowest sense is the grapevine (Vitis), but more generally it can refer to any plant with a growth habit of trailing or scandent (that is, climbing) stems, lianas or runners. The word also can refer to such stems or runners themselves, for instance when used in wicker work. In the United Kingdom, the term "vine" applies almost exclusively to the grapevine. The term "climber" is used for all climbing plants. 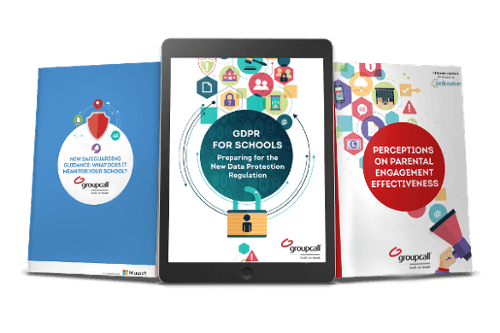 We support good decision making in multi-academy trusts by improving data intelligence, as well as providing award-winning parental engagement and MIS integration tools. We currently work with over 18,000 UK primary and secondary schools to help them enhance school-home communications, boost productivity and save money. Working in partnership, we help local authorities improve school data collection and reporting - from attendance to safeguarding. We enable a range of specialist education software developers to benefit from over 15 years of Groupcall data integration expertise.